Fonghuanggu Bird and Ecology Park (The National Fonghuanggu Bird Park) is located in the Fonghuanggu Scenic Area near Sitou. Over one hundred species of rare birds can be sighted here in natural bird watching areas and aviaries extending over an area of 30 hectares, making this Southeast Asia's second biggest bird park. There are 10 aviaries and bird feeding areas at the park. Some 5,000 birds make their home here, representing the full spectrum of the avian world: mountain birds, river birds, sea birds and migratory birds. 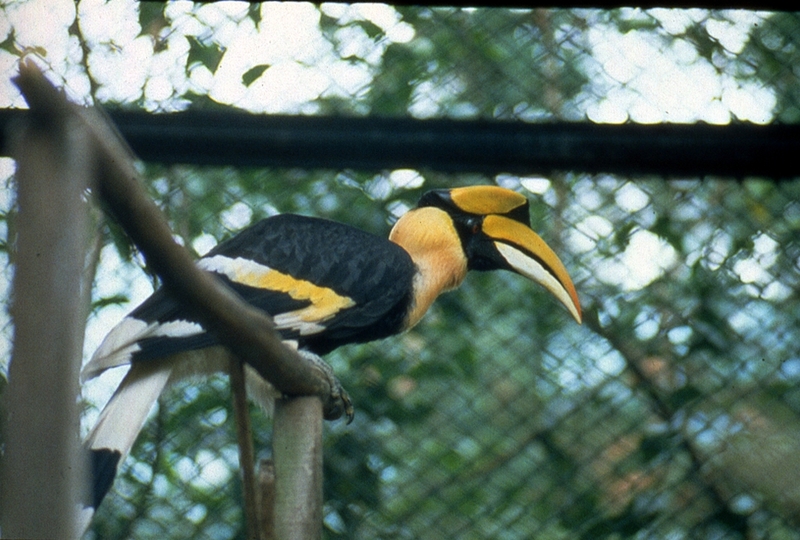 The different aviaries of the park are linked by a two-kilometer trail. The birds are kept in mesh enclosures rising eight stories high. The park has taken pains to preserve the original ecology of the area, creating the perfect natural setting for a fun and educational trip. Take the train to Taichung Railway Station, continue by Yuanlin Bus (bound for Chiayi) to Zhushan. The take the Yuanlin Bus (bound for Bird Park) to the park.